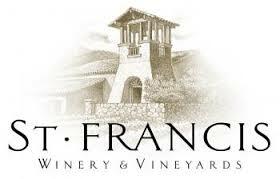 St. Francis - St. Francis’ five wines that scored above 90 points from super-discerning wine critic Robert Parker would be reason enough to visit the winery—but wait, there’s more. Their picture perfect grounds will inspire a truly magnificent experience, as will their Tuscan-inspired terracotta-rustic architecture. Talisman - Talisman might not be the chic-est vineyard on the Sonoma block, but their tasting experiences are what many are looking for. With a warm and welcoming tasting room that encourages you to relax, and a staff that is more dedicated to wine culture than pushing wine sales—Talisman is what many Sonoma-goers are looking for in a tasting. This winery serves pinots, pinots and pinots. 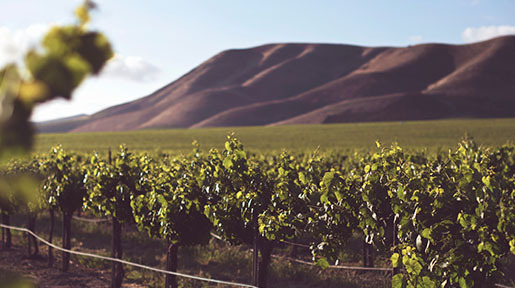 Sojourn Cellars - Sojourn Cellars are known for two vintner specialties: chardonnays and pinot noirs. In addition to their finely-crafted wines, they are also known for their memorable tasting experiences. With side-by-side comparative tastings in Riedel stemware combined with their intimate setting, you won’t feel like a number when you’re experiencing a tasting at Sojourn Cellars. Ferrari Carano - Ferrari Carano’s single-varietal wines are handcrafted from over a dozen grape varieties (they do offer some blends as well). Their claims to fame are their chardonnays, fumé blancs, zinfandels and cabernet sauvignons. And they’ve created the perfect tasting experience to do them justice. 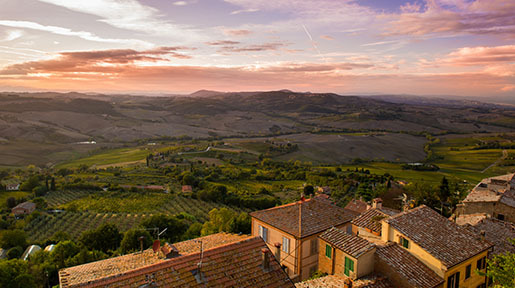 Enjoy their wines at their upscale Villa Fiore Wine Bar, in the Enoteca in their wine cellar—or book a private tasting in their elegant PreVail room. 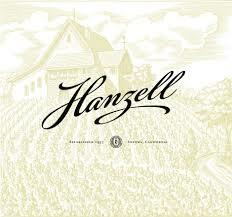 Hanzell - The name Hanzell is synonymous in the industry with pioneering techniques like malolactic fermentation and inert gases use. The commercial community hasn’t caught up in appreciation, but one taste of their burgundy-inspired pinots and chardonnays and you’ll become a die hard. In terms of tasting experiences, they invite you to lean on their knowledge for an all-about-the-wine tasting experience. No flash, no gimmicks—just exceptional wine and tales of history. 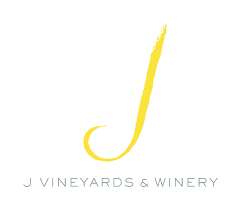 J Vineyards & Winery - J Vineyards & Winery are highly regarded for their sparkling wines, but visitors to their vineyard often become fans of their small-production varietals made from their pinot and chardonnay grapes. The tasting experience at J is true luxury. Choose between their stunning outdoor J Terrace (seasonal) tasting experience, or take it indoors to their Legacy Reserve Lounge. 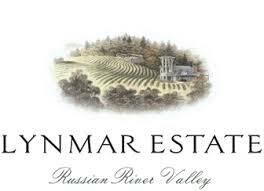 For a truly exceptional experience, opt for their Bubble Room—one of the Russian River Valley’s premier tasting rooms. In the beautifully-appointed Bubble Room they’ll pair the finest flights with a worthy five-course meal. 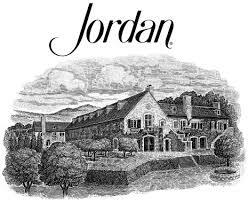 Jordan - The elegance of Jordan’s tasting experience lies in its simplicity. Great wines, low-key knowledgeable staff—in a beautiful natural setting. They provide a Sonoma refuge from the crowds of 2 and 3 deep at the tasting bar, and high-pressure staff pushing club memberships. 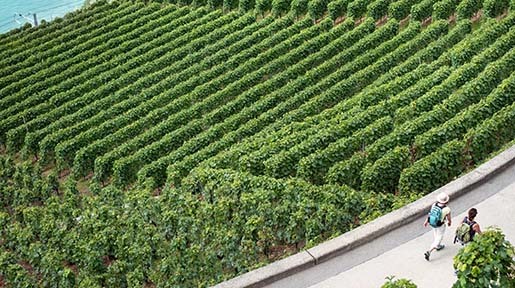 When you step onto the grounds of their iconic chateau you’ll take a deep breath immediately, and then escape the world with stunning cabernets and chardonnays and food pairings fit for a king. 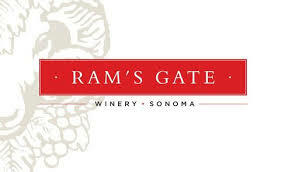 Ram's Gate - Ram’s Gate winery specializes in chardonnays and pinots, which are divided between two labels: their more-affordable ‘Red Label’ and their discerning ‘White Label’. The environment to enjoy their flights, is one of the most elegant in Sonoma, their ultrachic outdoor Pavilion tasting bar. When you combine the outdoor experience with the wine, charcuterie, architecture and view—you have a recipe for a stunning afternoon. 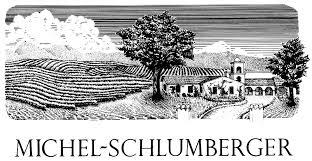 Michel Schlumberger - Michele Schlumberger is an elegant winery that has built a solid reputation for their Bordeaux varietals. 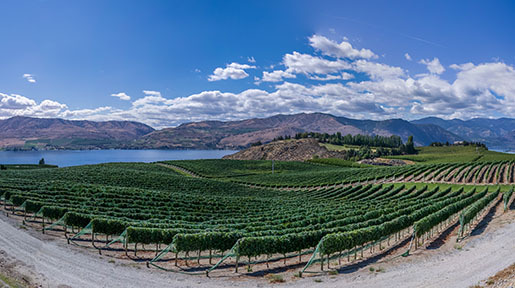 Their most highly regarded varietals are their cabernet sauvignon, and to a lesser extent (although still beautifully handcrafted) merlots, syrahs and chardonnays. This winery offers a relaxed and quiet tasting experience—and make it known that this isn’t a place for rowdy winos. They encourage you to experience their wine on their terrace, by their fireplace or out by their reflecting pool. In addition to tranquil beauty their tastings can become full education sessions. Chalk Hill - The professionalism of the Chalk Hill team is evident the moment you step in the door. It’s this knowledgeable team that has empowered this winery to leave an on-going legacy in terms of a visitor’s experience. From your first ‘wow’ at the architecture, to the fine wine, to the amazing staff—Chalk Hill serves up a solid tasting experience across the board. To accommodate varying discerning tastes, they offer a number of tasting options, including a wine-infused Sonoma culinary tour. B Wise Vineyards - The beauty in B Wise’s tasting experience is quiet elegance. Often you can find yourselves relatively alone with their staff, who love wine—and hate high pressure. Tasting in their elegant tasting room is more like being an invited guest…if you were a guest of a fine restaurant, surrounded by natural beauty, with a staff that exudes love of wine—and good company. 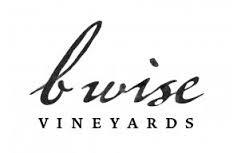 B Wise produces pinots, syrahs, rosé, and cabernet sauvignons, but their piece de resistance is the WISDOM red blend. Lasseter Family Winery - Lasseter’s tasting experiences are by appointment-only. Be sure to budget the full hour and a half recommended for their tastings and tour—because you won’t want to leave early. 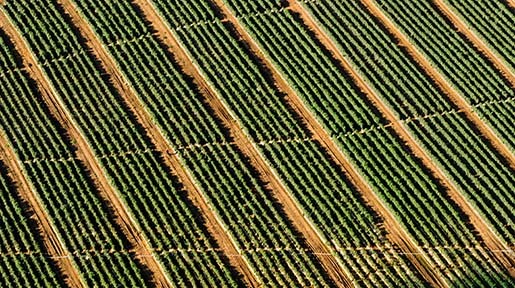 Your experience will begin in their historic, organically farmed vineyards. You’ll then explore through their barrel room, tank room and crush pad—escorted by a phenomenal host. You’ll end in their elegant and intimate (no lines 3-people-deep here, like some of the big guys) Wine Room to taste their artisanal cheeses alongside their French-accented wines. Their wines are largely of Rhone & Bordeaux style varieties. Lynmar Estate - Lynmar Estate’s indoor-to-outdoor tasting room has a beautiful architecture to it, and is ideal for those who love wine in the sunshine. It's shaded patio with center bar provides for stunning views, while you enjoy their signature tasting, reserve tasting or Lynmar Luxury seated tasting. With their tastings you’ll have the opportunity to savor their chardonnays, rosés, syrahs and pinot noir varietals. 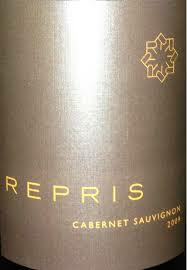 Repris - This by-appointment-only winery is a stunning property nestled in Sonoma’s Moon Mountain. Their tour guide Ryan, has been raved about time and time again, and provides the pinnacle of magical—and witty (in an often dry landscape of wine tours)—experience. Their 18,000 square foot caves are nothing less than impressive, their views stunning…and the Bordeaux and Rhone varietals that they specialize in: breathtaking.